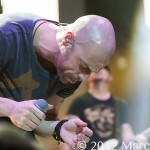 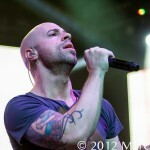 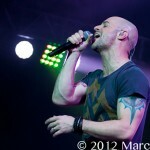 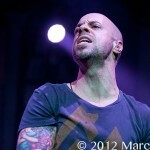 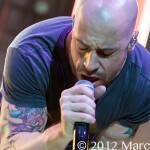 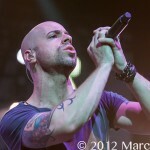 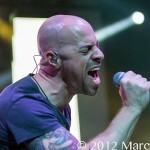 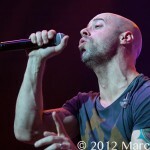 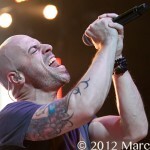 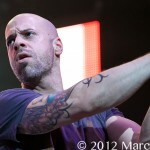 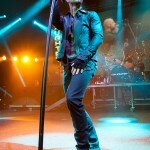 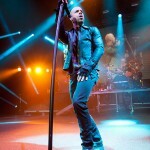 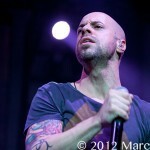 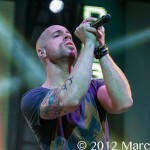 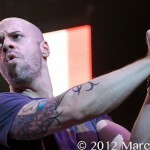 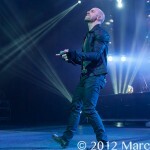 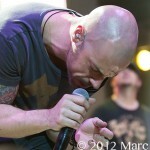 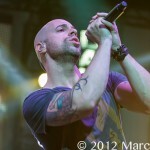 Chris Daughtry has come a long way since his fourth place finish on American Idol back in 2006. 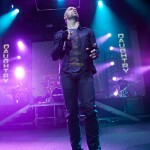 Chris has always stayed true to his rock and roll roots and has worked hard for the past 6 years making his dreams come true. 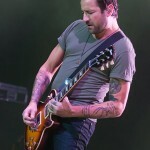 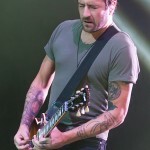 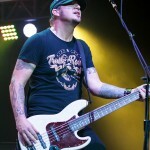 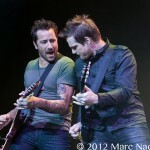 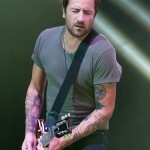 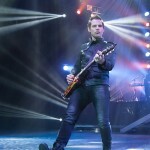 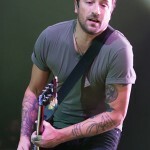 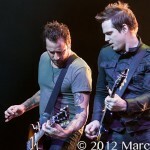 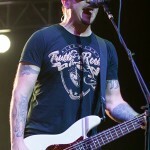 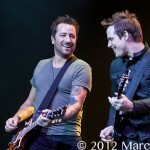 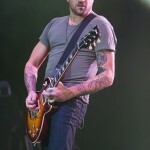 He has collaborated with everyone from Match Box Twenty’s Rob Thomas to Nickel Back’s Chad Kroeger to hone his rock n roll talent. 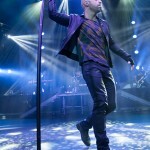 With three albums under his belt the latest being “Break This Spell” Daughtry is etching his name into becoming one of the great rock bands of this era. 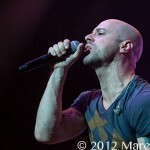 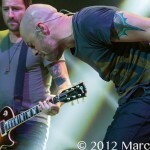 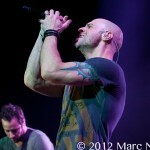 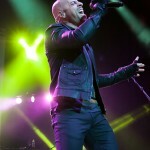 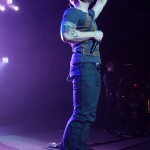 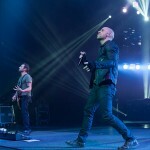 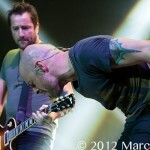 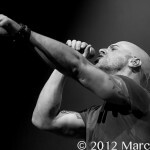 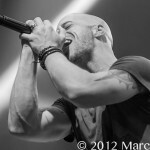 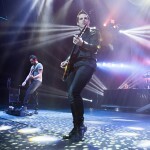 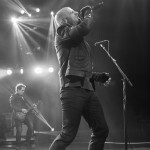 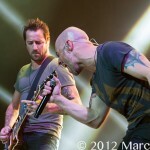 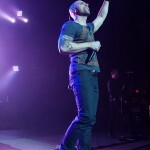 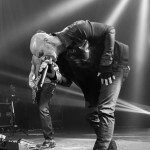 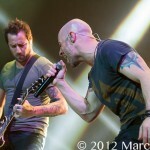 Playing to a capacity crowd at The Fox Theatre in Detroit, MI Wednesday night, the band simply called Daughtry, rocked the house with one killer show. 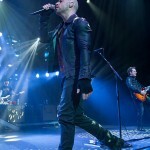 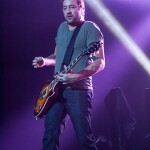 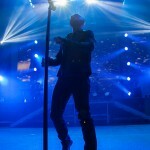 Chris opened the show with “Break The Spell” and continued with songs like “Crawling Back To You”, “Start of Something Good”, “No Surprise”, “Home” and then nailing the end with “Its Not Over”. 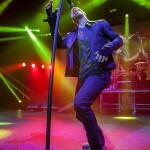 Chris is right about one thing, it’s not over, in fact it’s just beginning. 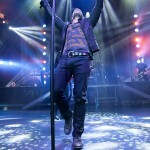 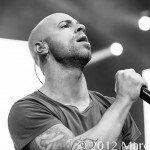 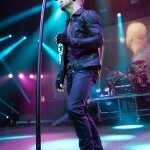 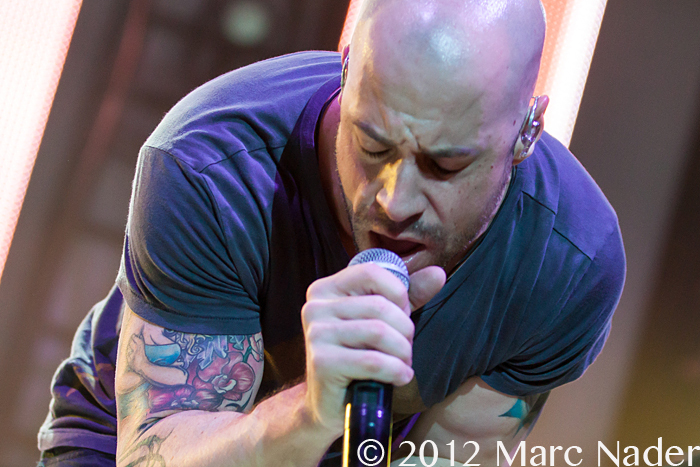 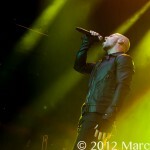 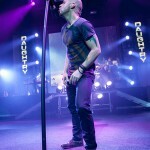 TV reality shows and the internet has made many stars but sustaining stardom can only be achieved by true artist’s and Daughtry is taking that test of time and passing it with flying colors!